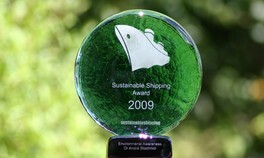 The founder of IMERS is the winner of the Environmental Awareness in Shipping Award, Sustainable Shipping Awards, 2009. 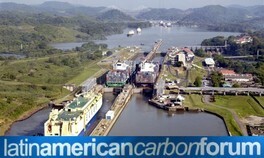 The award is for: A major contribution to raising awareness on how shipping can improve it's environmental record. Andre received the award at an award ceremony in London on July 15. Over 150 industry experts from across the globe gathered to celebrate those companies and individuals who have made a significant difference in helping to reduce the carbon footprint of shipping. A global approach is viable & highly beneficial, providing it's common and differentiated. 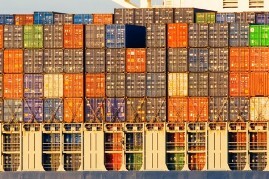 That was one key point in our testimony on Reducing CO2 emissions from shipping. 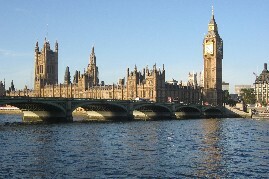 You can listen: UK Parliament, Environmental Audit Committee (UK inquiry; official recording: Tuesday, Oct 21), or read below the transcript and/or the written submission . The final, highly critical of inaction report is now available (2.3 MB). 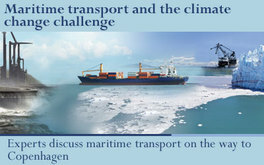 For instance, the report states: "[...] it is no longer acceptable that is is too hard to find adequate basis for dealing with emissions from shipping." Read more about @ Poznan: a breakthrough? 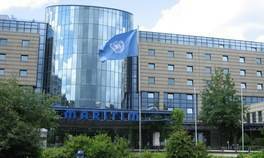 International maritime CO2 emissions accounts “only” for circa 3% of total emissions from fossil fuels. They are #6*, if compared with the largest emitting nations. Their share share can more than double by 2050.